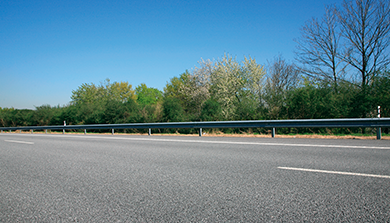 Ascendi builds, runs, operates, and maintains road networks, which inevitably impact local, social, economic and environmental structures. 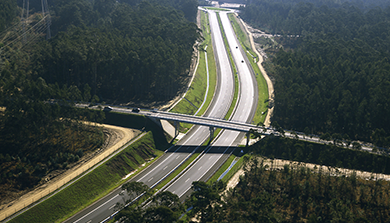 Reducing those impacts and promoting an harmonious integration of the infrastructure in its surroundings is a relevant strategic vector for Ascendi’s sustainability. The conceptualization and implementation of this strategy is based upon the voluntary assimilation of social and environmental concerns, not only in the operational activity development models, but also in our relationship with the entities with whom we have relevant interaction, striving to meet the stakeholder’s expectations and improving the present without hindering the future. Installation of tailing ponds, with macrophyte beds, constituting a "naturalised" system that is very efficient in capturing pollutants transported in dissolved state or in fine particles, which is a pioneering system in Portugal. Replanting of protected tree species (e.g. cork oaks and holm oaks) as a compensatory measure. 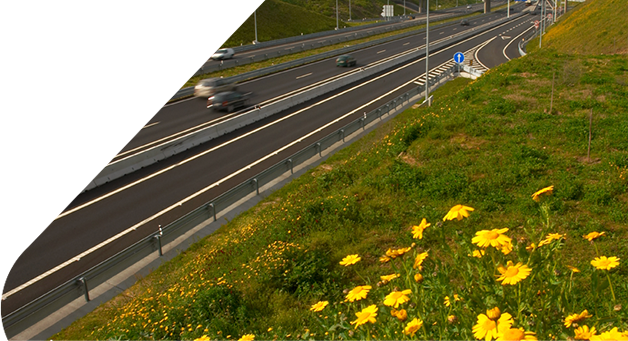 Development of Landscape Integration Projects for areas surrounding road infrastructures. 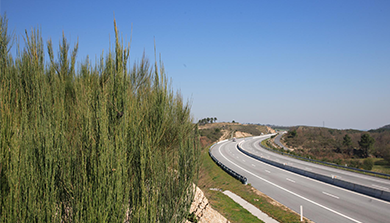 Planting of tree curtains that serve as a protective visual barrier for the houses nearest the motorways. Ascendi’s activity is guided by a socially responsible model, interactive with the surroundings, namely seeking to improve the well-being of communities close to its areas of influence and of its employees, the development of scientific and technical knowledge in its area of activity and the promotion of universally recognized values in developed societies. - Direct and regular support to local charities and promote volunteer and fund-raising projects together with the Ascendi employees. - Establishment of protocols with third-parties which benefit employees, and campaigns to promote healthy lifestyles and disease prevention, blood donation campaigns, etc. Ascendi believes people are its biggest asset. Each employees’ commitment is crucial for the whole organization. Ascendi strives to clarify and align expectations so that everyone may feel involved and with a sense of belonging. Sporting and cultural team activities, as a means of fostering internal cohesion.